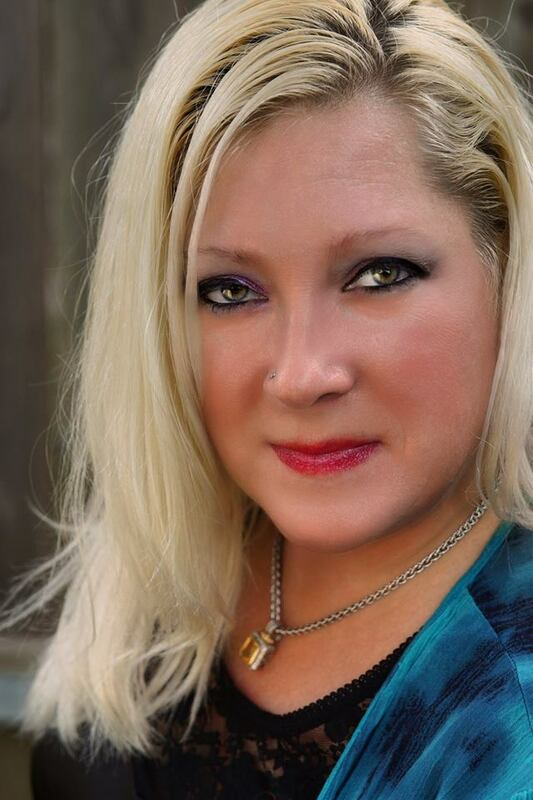 Dale Johnson has been in the entertainment business for over 25 years, first as an actress and now as an award-winning make-up artist, artist development consultant, and industry gate keeper. She knows the good, the bad and the ugly in the business of film and TV. She is often called upon to do special effects make-up involving lacerations, bone breaks, gore, blood, and horror. However, she can also capture the glamour required by her more sophisticated fashion and actor clientele. She has studied the life of Marilyn Monroe and Anna Nicole Smith. This knowledge is critical to actors who want to capture what it takes to establish a persona in the industry. She is an incredible ally to filmmakers and producers and is highly regarded and respected in the industry for her value. That’s not all, she sings too! She is an amazing person and has a solid work ethic, a vision and a dream to bring out the best in all of the productions she is attached too. Her clients rave about her dedication and professionalism. She has done work for Anaik Films with owner Maurice Moore on “Collisions”, “Founding Father” and “Empath”. She has also worked with Director/Producer Mark Baird at Clear Lake Christian Media Project, Saltire Productions, LLC owner Mark Docherty, and writer James Longmore “Mr. Chucklebones” and “First Impressions”.